It was the first long distance ride in 2019! 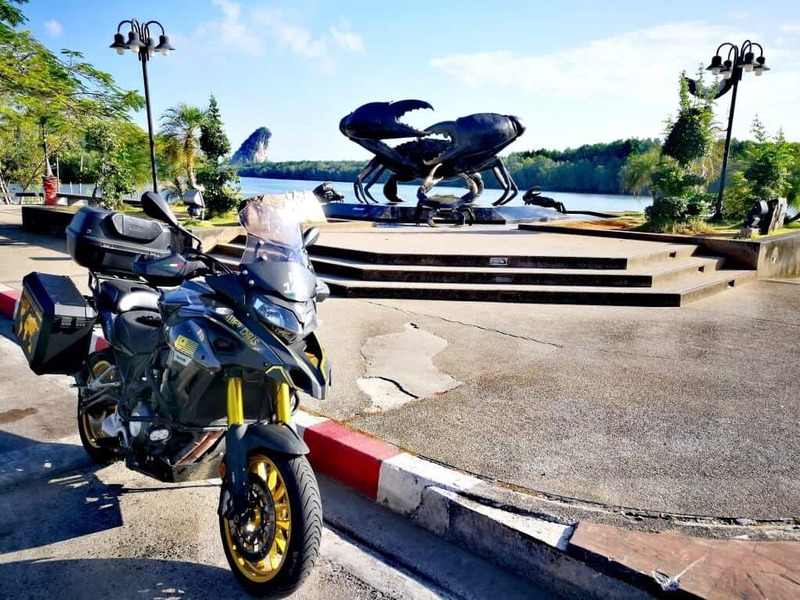 I had 4 days off and decided to ride in South of Thailand covering areas such as Hatyai, Satun, Krabi, Phang Nga, Nakhon Si Thamarrat and Songkhla. Check out the video highlights below and rest of the photos in this post. 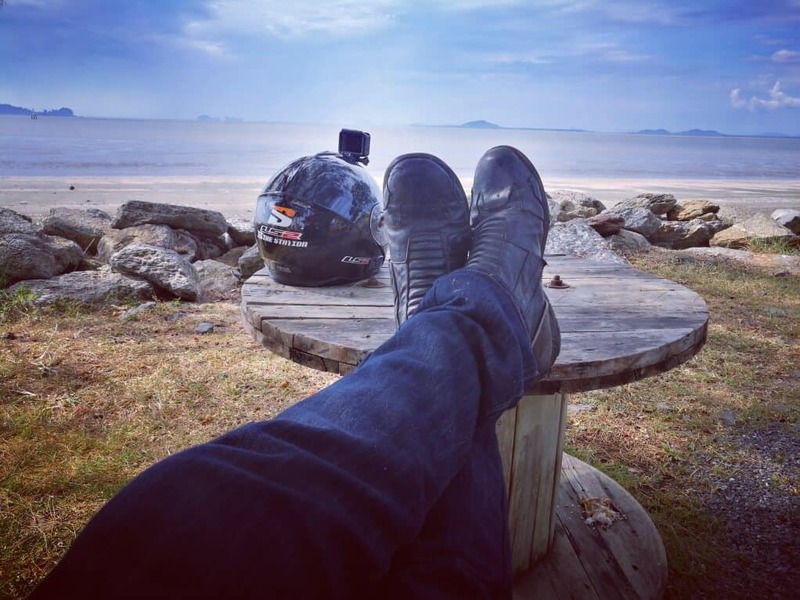 I’ve met my friend (Cikgu Joe) who is also residing in Satun for more than 5 years now and he showed me some interesting places to visit in Satun. 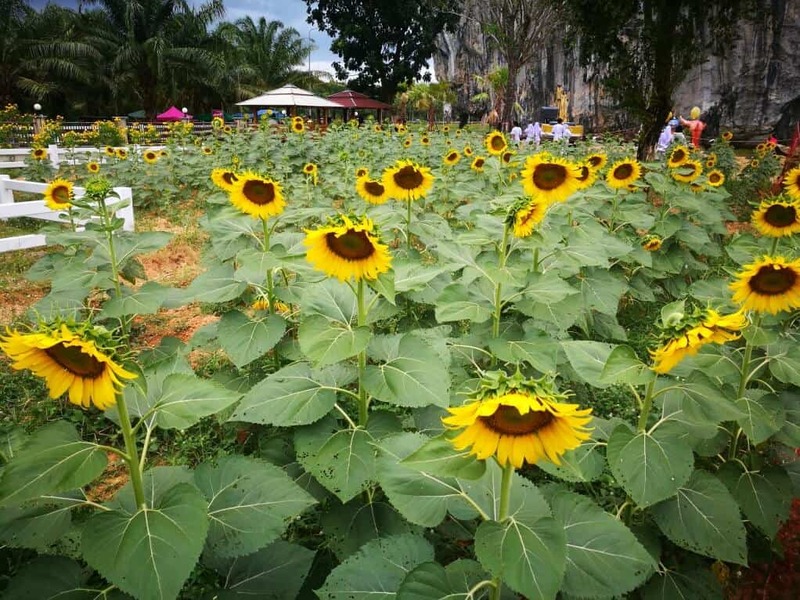 First of all, we rode to The Sun Flower Garden (Khao Thanan) which is just about 30KM from Pak Bara in Satun and there is no entrance fee. The recommended months to visit here is somewhere between January to April. Sun Flower Garden Google Map location. 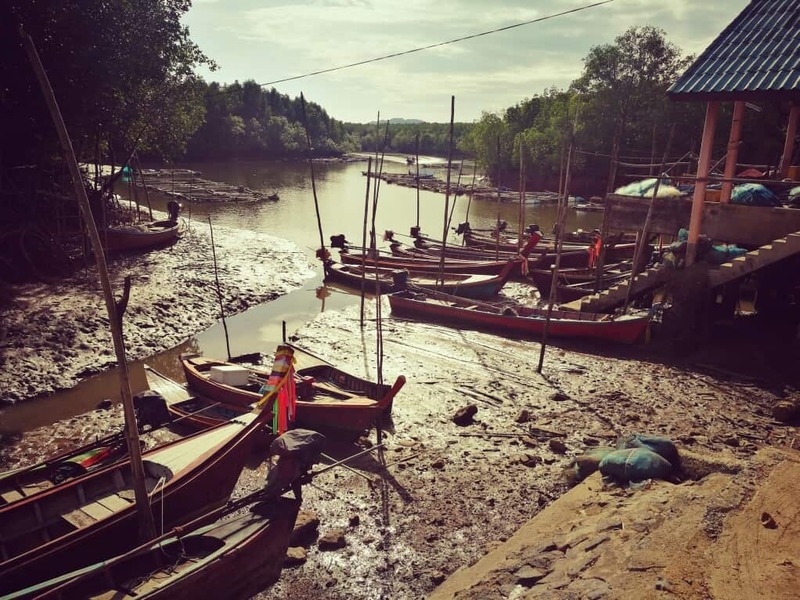 100 years ago, Sungai Upeh (Modern day Thung Wa) was a river port connected closely with Penang Port. Some of the locals here can still speak Malay language. Ban Tha Oi View Point of Thung Wa overlooking local house by the river. Ban Tha Oi View Point Google Map Location. 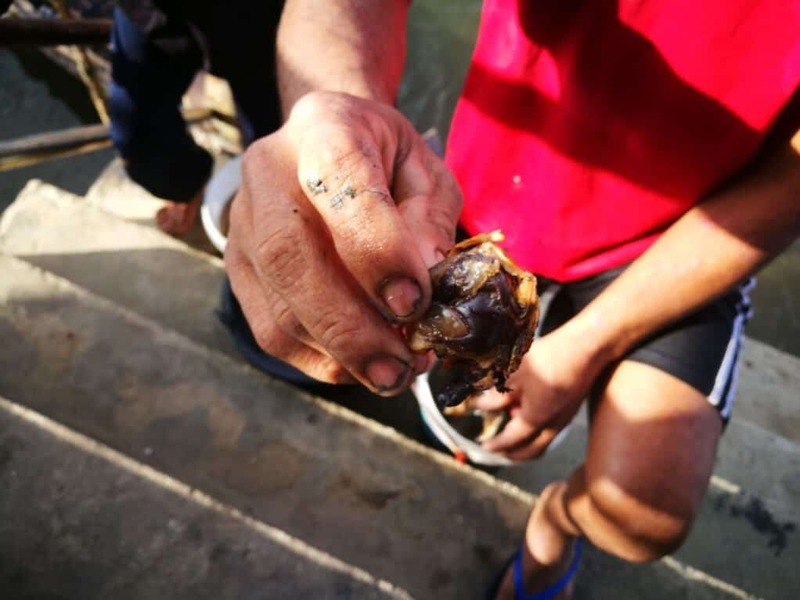 Whilst being at the Thung Wa View Point, the locals here offered us freshly baked “Lokan” (Sea Shell). Having my break at Rawai Beach in Satun. Such a lovely place! Rawai Beach Google Map Location. The famous crab statue in Krabi Town. Crab Statue Google Map Location. 150THB – Bring your own tent and rent a space. 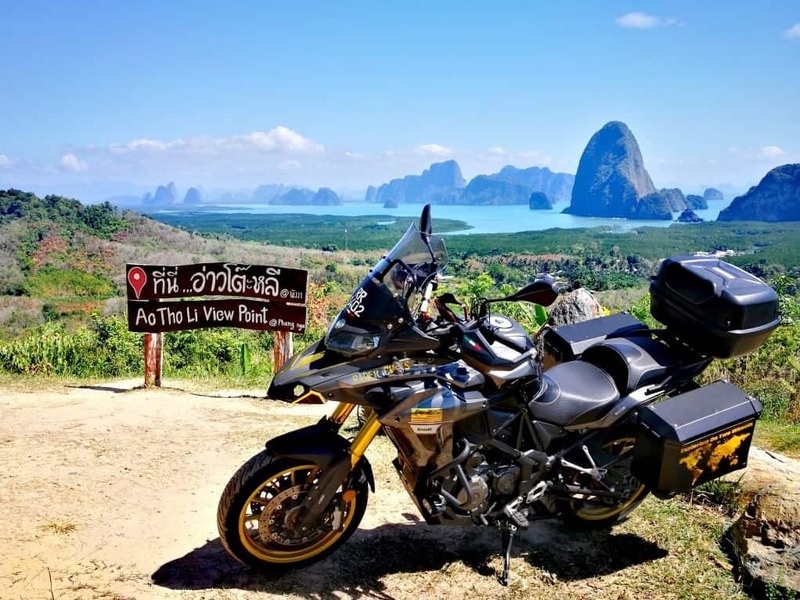 500THB – Rent a tent. 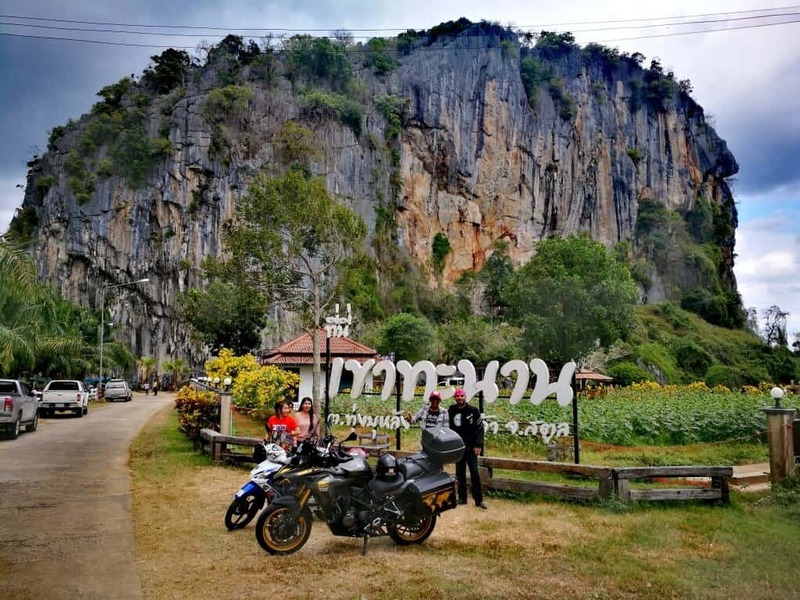 600THB – Stay in their little Bamboo hut. Toh Li View Point Google Map Location. Wat Phra Mahathat Woramahawihan is the main Buddhist temple (wat) of Nakhon Si Thammarat Province in southern Thailand. 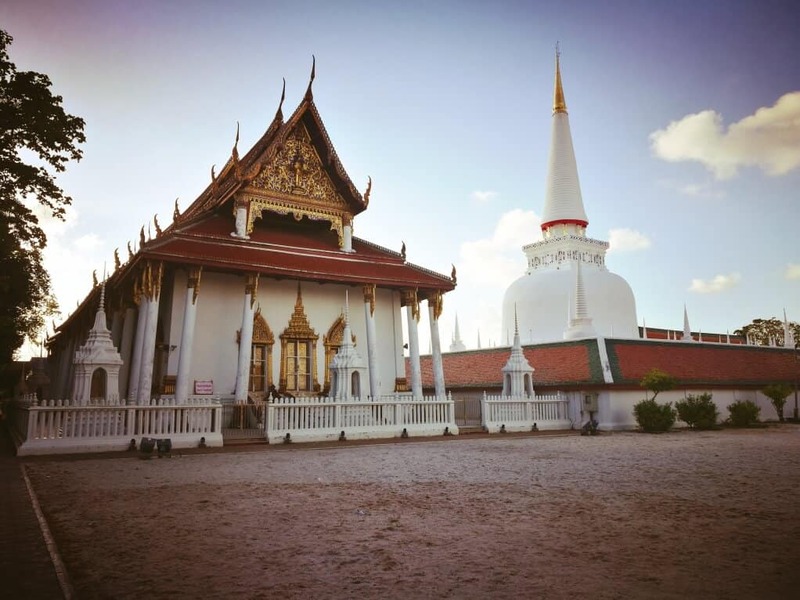 The main stupa of the temple, Phra Borommathat Chedi (‘great noble relics stupa’), was built by King Sri Dhammasokaraja in the early-13th century CE to establish a symbol for the Theravada Buddhism sect in the province. The temple is believed to house a tooth of Gautama Buddha. Wat Phra Mahathat Woramahawihan Google Map Location. 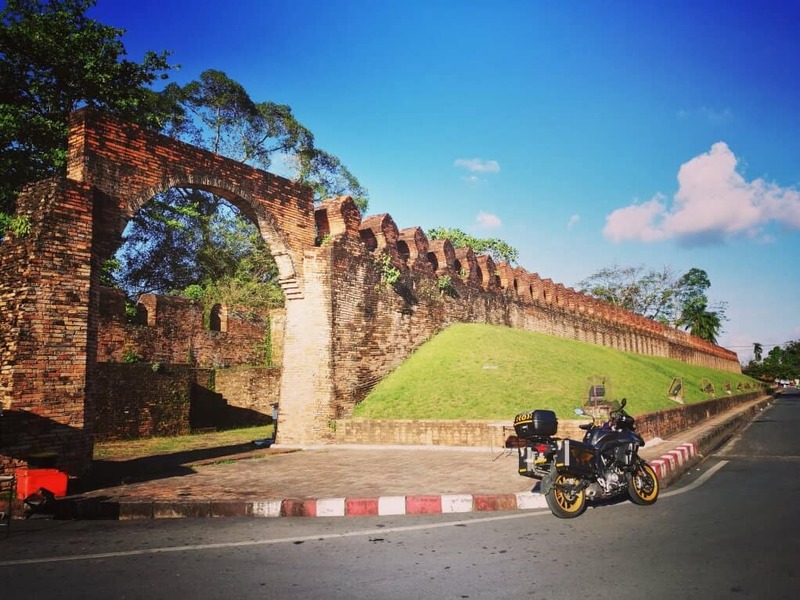 According to the legend of Nakhon Si Thammarat, the city wall was built during the reign of Phra Chao Sithamma Sokarat when founding the city on Had Saai Kaew. He constructed the rampart surrounded by a ditch. It is assumed that the wall and many parts of the city have been renovated several times. Still, the old line of the city wall was well-preserved. Old City Wall Google Map Location. A lake in Karasae Sin. 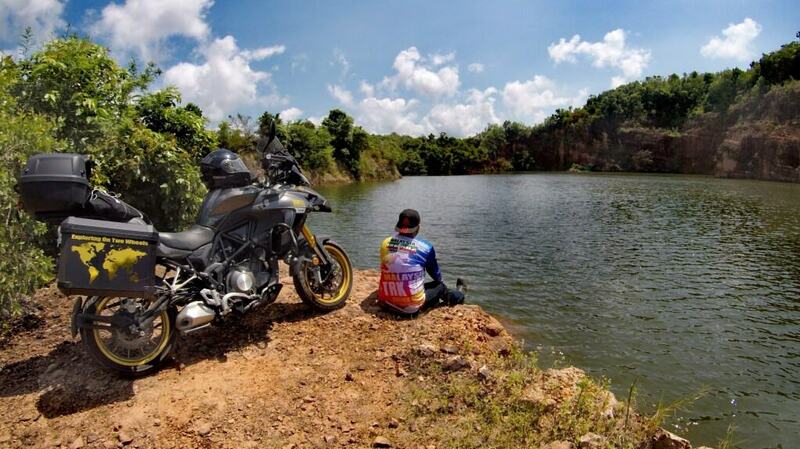 About 90 KM north of Songkhla a great place to just have a break and enjoy the nature just by yourself. I’ve spent about 2 hours here to enjoy the calm water and the scenery. Karasae Sin Lake Google Map Location. 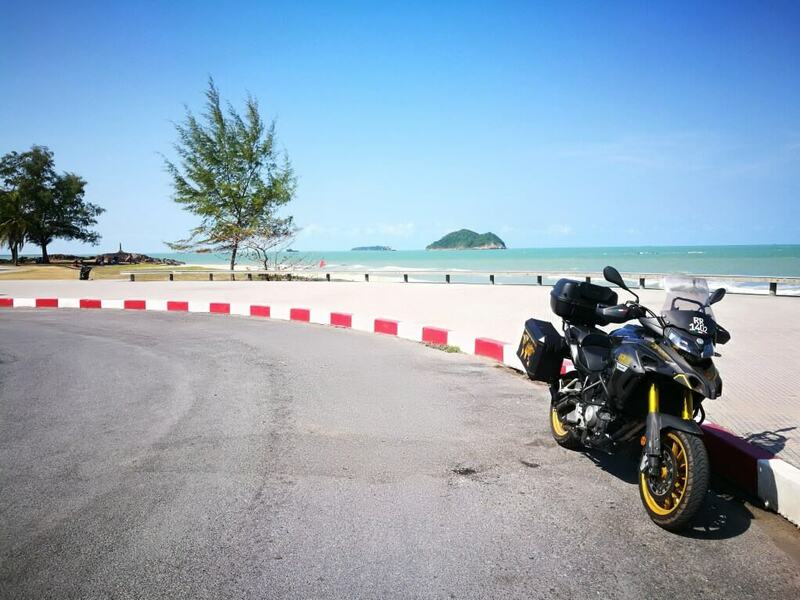 Samilla Beach in Songkhla is now much more cleaner. Great effort by the local government for revamping this area and also provide ample parking space, restaurants and bars along the coastal road. Samilla Beach Google Map Location. 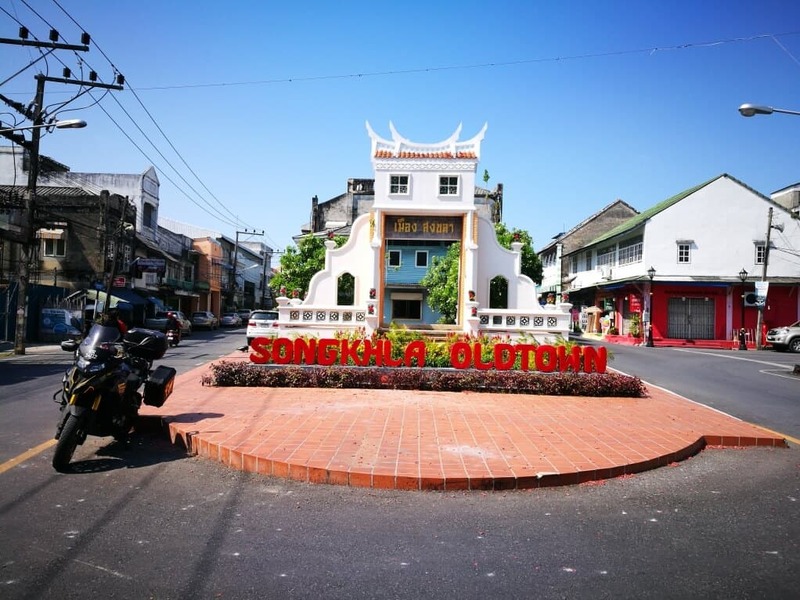 Songkhla old town is a historical town with many Chinese. The architecture of the buildings here is similar to Penang, Malacca and Phuket Old Town. Songkhla Old Town Google Map Location. This is quite an impressive building. The mosque is set in a very quiet and peaceful location. 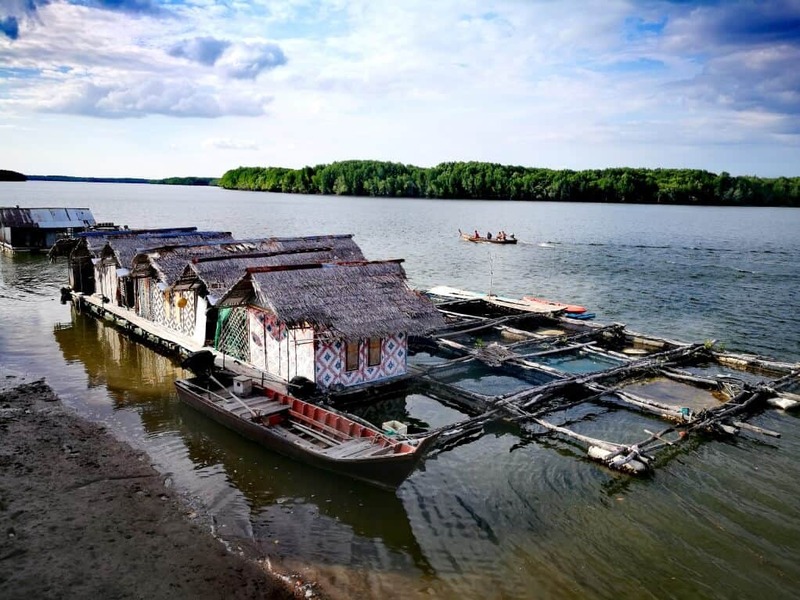 Surrounded by open fields, it is close to the large canals that form part of Hat Yai Cool, pleasant breezes blow through the mosque giving a little respite to the intense heat that is typical in southern Thailand. 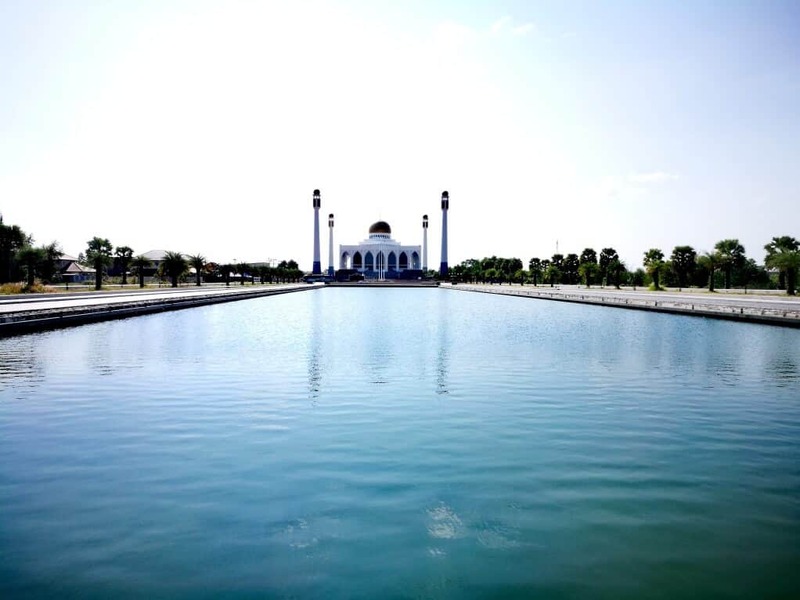 Central Mosque Songkhla Google Map Location. To view the full photo album of this southern ride, please go to my Facebook Album here. If you have any questions, please drop a comment in the box below and feel free to share this post via the social buttons.